The BBF Series C 48"W Return Bridge mounts on the right or left side of any Series C desk to provide an L-Shaped work area. 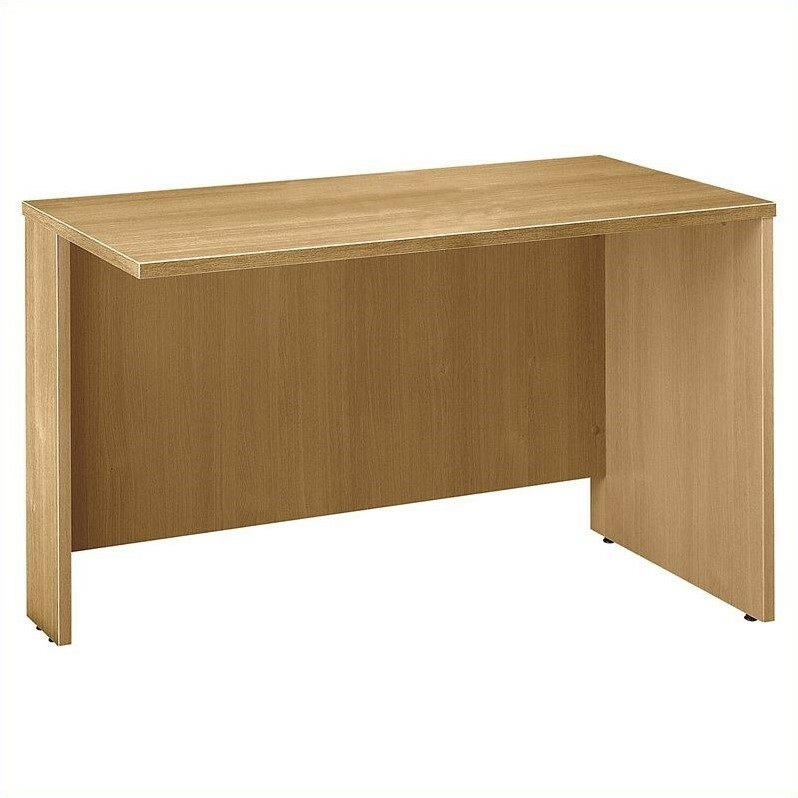 Effortlessly expand your Series C desk to include more desktop space for elbowroom or electronics. Solid construction meets ANSI/BIFMA test standards in place at time of manufacture; this product is assembled in the U.S.A. and is backed by BBF 10-Year Warranty.